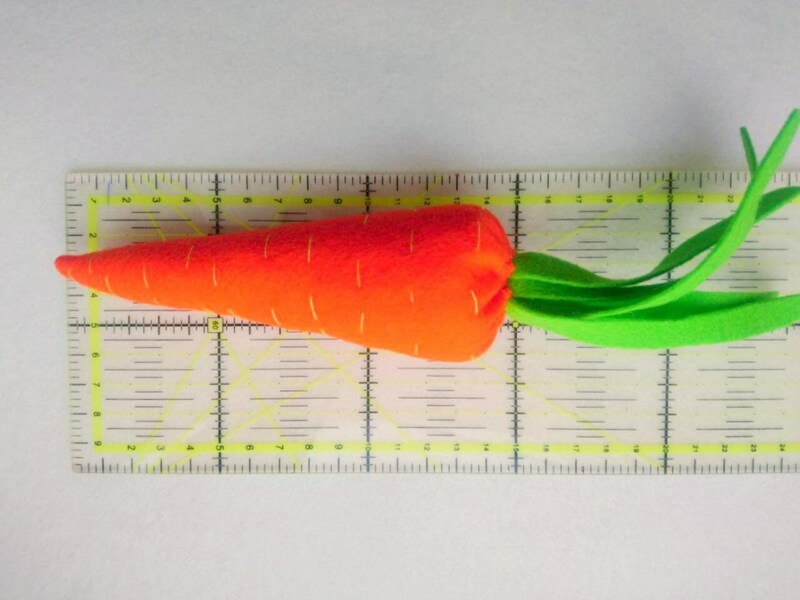 *NEW EDITION* Now Bigger and Better! 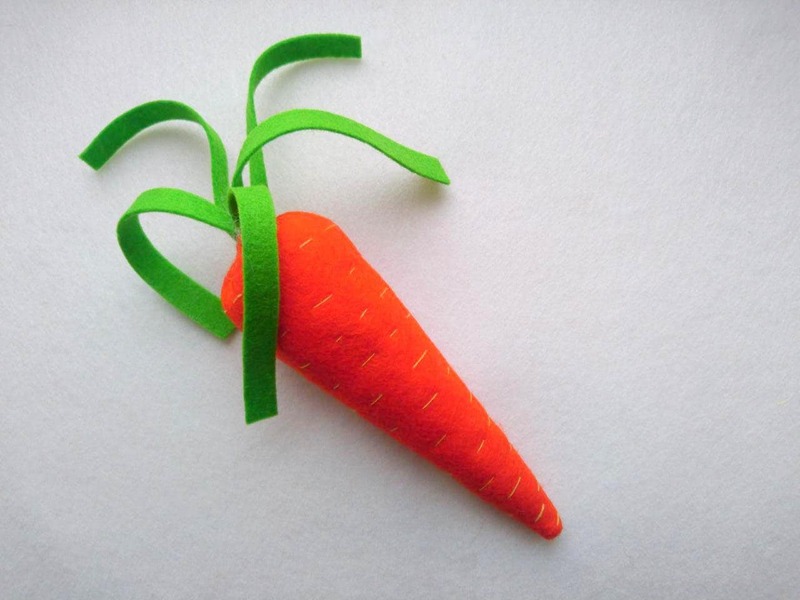 Our handmade carrot toys are now made of 100% natural wool felt. 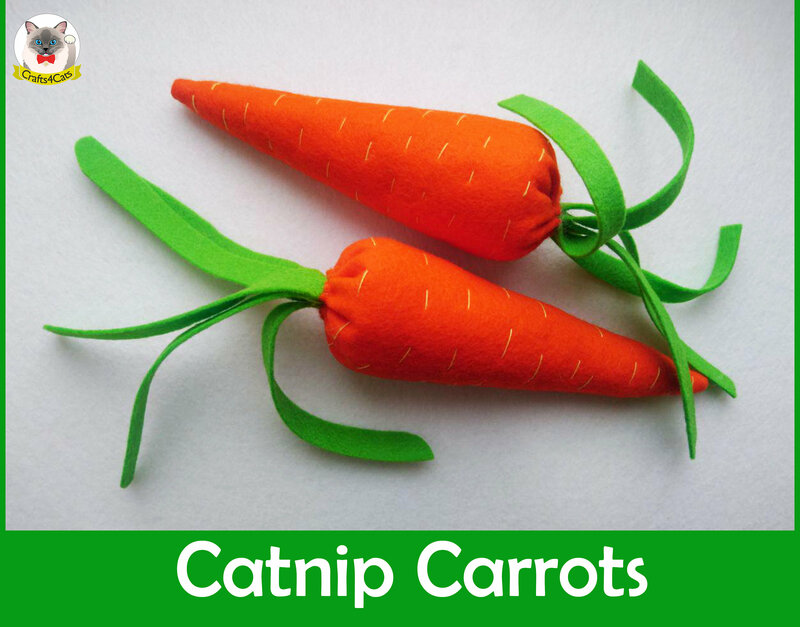 Each toy is stuffed with strong, aromatic catnip mix. 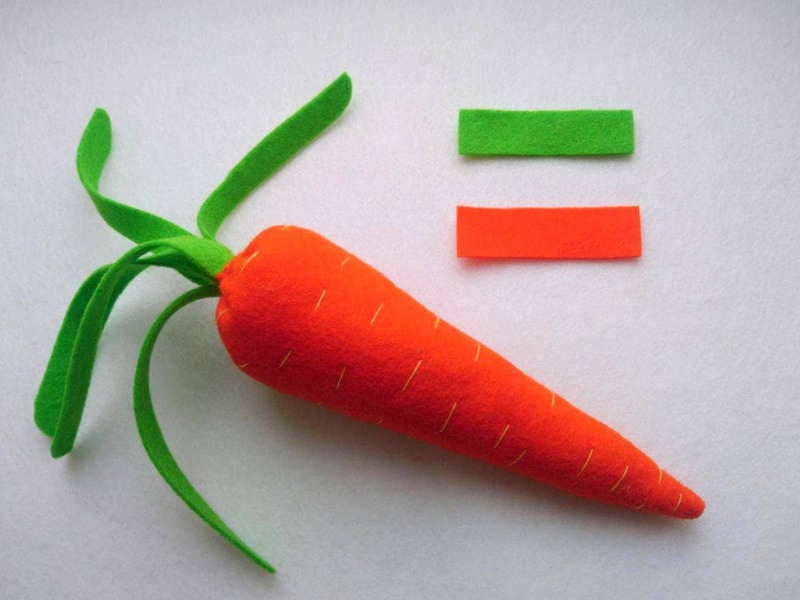 Price per ONE carrot. ✔ Filling: strong catnip mix, wadding and crincle. Shipped quickly and fantastic customer service. Would highly recommend!